SAILKARMA.COM - Sailing News, Videos and Photos! : Lights, Camera, Action! VALENCIA, Spain (25 July 2010) – A strong sea breeze on the final day of the America’s Cup television trials concluded what has widely been regarded as a highly successful evaluation. Over the past four days two high-performance monohulls and multihulls have been loaded with a plethora of cameras and microphones and put through match racing maneuvers to help find new camera angles and test surround sound format. Racecourses were also modified by changing the percentages of upwind and downwind work to see if it helped keep the yachts engaged at close quarters. One camera angle that got people’s attention was at the top of the mast looking down on the yacht. In HD format, the picture jumped off the screen with clarity and crispness. Those angles combined with the surround sound format helped create an immersive experience. The trials were also used to test monohulls versus multihulls and the excitement they lend to television. 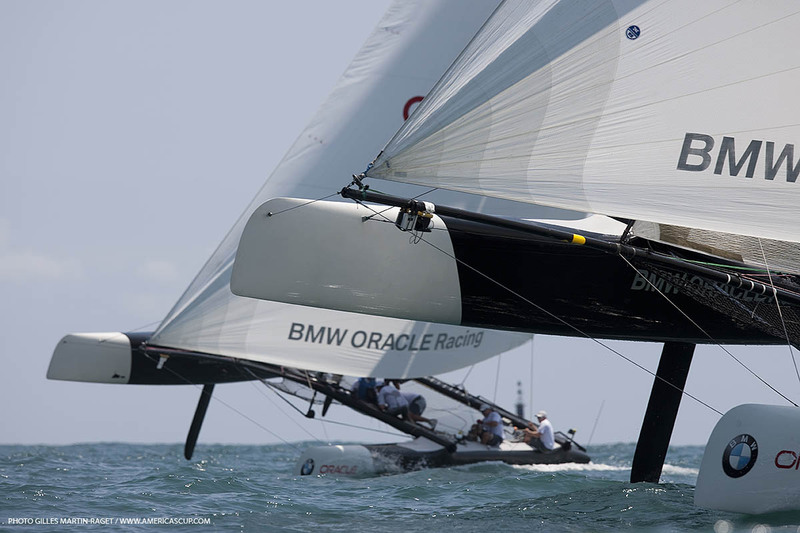 A new yacht design is being created for the 34th America’s Cup, and concept papers have been issued to rule writers to create a monohull and multihull design. 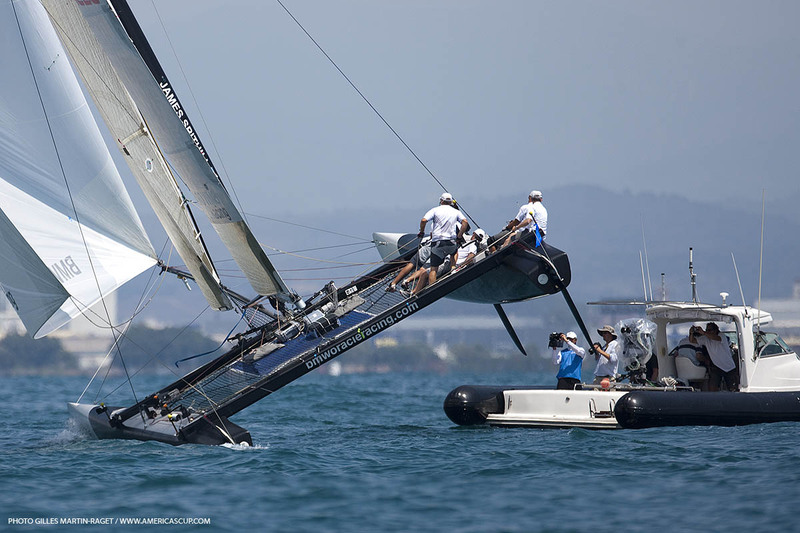 The monohulls were the focus of the trials on Days 1 and 4, while the multihulls were featured on Days 2 and 3. Each design was sailed in light to strong winds during its time on the water. 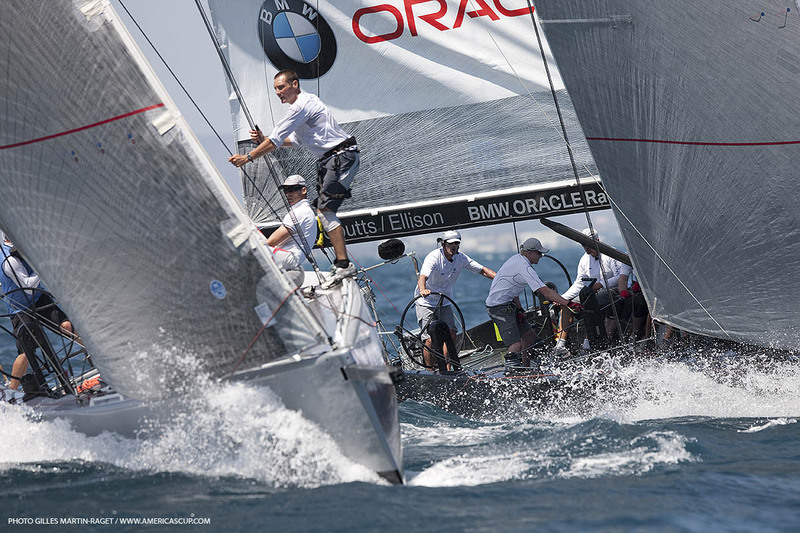 Next month, positioning and performance data will be experimented with during the 1851 Cup in Cowes, England. 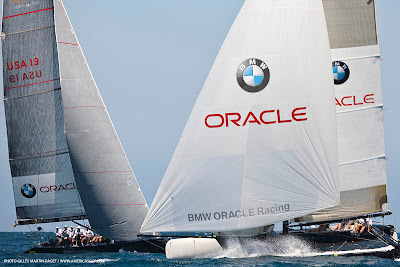 The regatta features BMW ORACLE Racing and TeamOrigin of the U.K. in a series of match races aboard V5 America’s Cup Class sloops off the Isle of Wight. 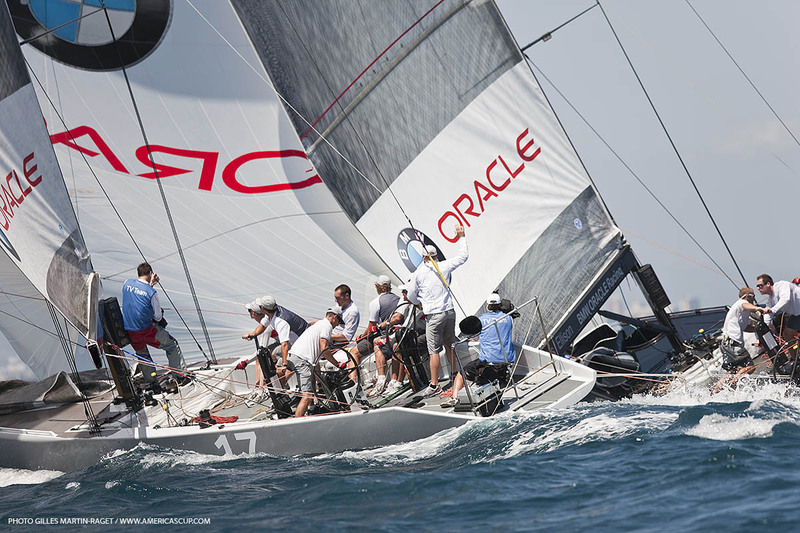 Daily rushes from the trials can be viewed on the 34th America’s Cup YouTube channel, www.youtube.com/34thac. 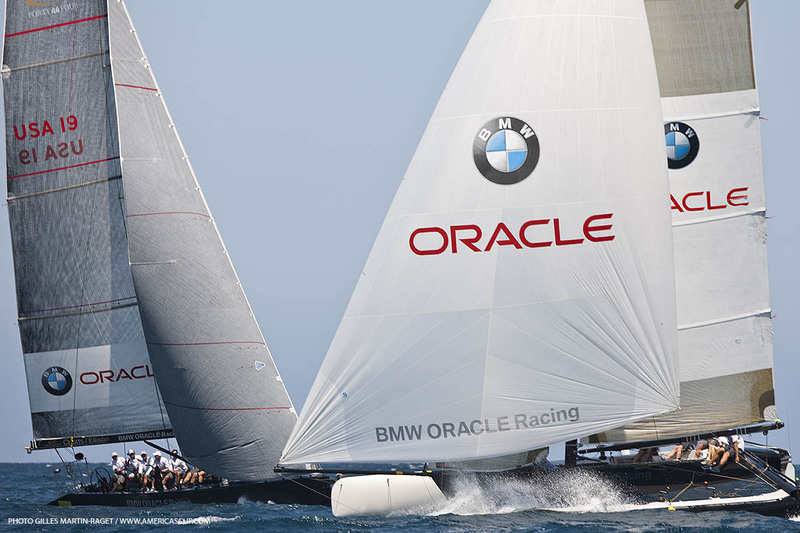 Viewers are encouraged to post comments on the America’s Cup blog site at www.americascup.com/blogpage.